Opera has announced the launch of Opera Mini 5.1 beta made specifically for Nokia's Symbian platform. The popular mobile browser apparently offers improved fonts, significantly faster start up time and improved page load performance. 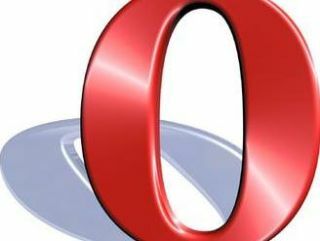 "The world's most popular mobile browser is now optimized for the world's most popular smartphone platform," states Opera. "The native version of Opera Mini for Symbian features all the innovations Opera Mini is known for, such as Speed Dial for the users' favourite websites, tabbed browsing and an attractive user interface." Opera's last offering for Symbian was only a restricted Java version, and the company is hoping that a native version will make a big difference. "It is Opera's objective to provide its users with the best possible web-surfing experience on any device," said Christen Krogh, Chief Development Officer, Opera Software. "Porting Opera Mini to the Symbian programming language provides the largest user base in the smartphone world with the best mobile browsing experience."